Car insurance offers a lot of convenience and safety, should anything go against you on the roads or while driving. But what exactly are those unwanted situations, we will delve into them in some time. Apart from that, there is another compelling reason why one must buy car insurance. The Motor Vehicle Act of 1988 made it mandatory for all vehicles to have a valid insurance in order to ply on the roads. But according to this mandate, a person only needs third party liability cover for the legal clearance. Though it offers you the ability to drive without any issues, it lacks a lot of features and benefits as well will see in some time. There are two type of car insurance policies that a person can buy in India; a third party liability cover or a comprehensive cover. The inclusions of both of them are mentioned below. When you opt for a third party liability policy, it includes coverage for any damages or injuries to third parties. The policy holder is the first party, the insurer is the second party and any other person or property involved with an incident is deemed as the third party. If an accident results in any injuries or death of a third party individual or damage to a third party property, the policy comes into effect. A comprehensive policy consists of a third party liability cover and much more. For starters, it covers for any own damages to your vehicle. You can claim for repairs for your own car, which you cannot do with a third party cover. A comprehensive policy also offers a personal accident cover for the policy holder. So, should the policy holder meet with an accident leading to death or disability, the insurer will compensate for the same. This policy also provides cover against natural calamities such as floods, cyclones, earthquakes, landslides, hailstorms and so on. There are several instances where your car is at the receiving end of theft, burglary, strikes, malicious activities, riots and so on. If you have a comprehensive policy, any replacement or repairs arising out of such events is taken care of by the policy. The above are all the inclusions that you will be able to buy along with a native car insurance. Should you feel the need for enhancing the features, you can opt for riders or add-ons. Though, one must keep in mind that riders are allowed only with a comprehensive policy. And the premium of a comprehensive policy is slightly higher than a third party cover. However, a policy holder must keep in mind the immense amount of benefits and covers that you get with a comprehensive policy. 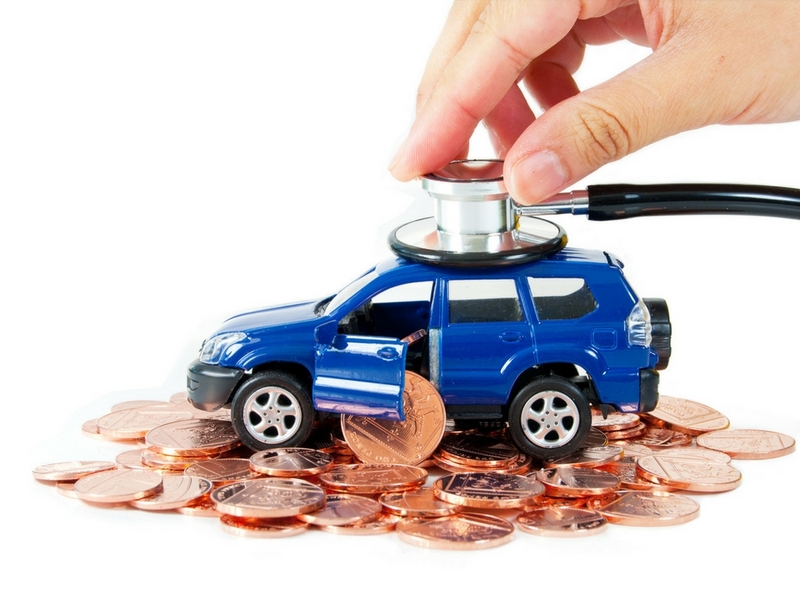 Car insurance covers a lot of ground, especially a comprehensive plan. However, there are still a lot of scenarios or situations when the policy would not hold the ground for you. Here are some of them. Whether you pick up a third party cover or comprehensive cover, neither of them will remain valid if you drive your vehicle under the influence of alcohol. In fact, driving under the influence of drugs will also deem your policy invalid. If a policy holder uses his/her car for illegal activities and if the car meets with an accident at that point, the policy will not cover for any damages. It would not cover for the accidental damages or repairs of the same as well. Depending on your car insurance provider, any damages due to war or nuclear perils are also not covered as a part of a standard policy. If a policy holder incurs any loses while driving a car without a license, the insurer has the discretion to reject the claims. Insurers also do not entertain any claims for replacement of parts or their repairs that arise out of consistent wear and tear. 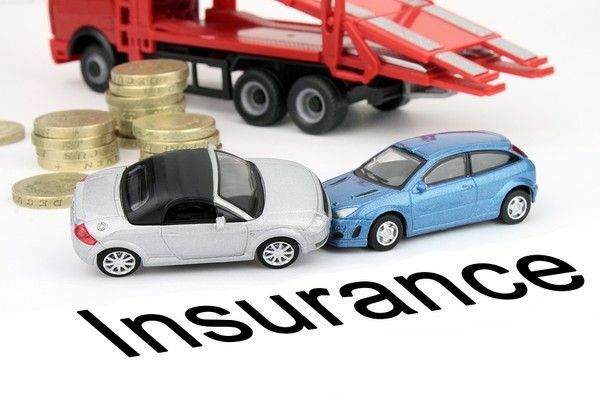 A car insurance policy also does not cover any form of depreciation or consequential loss unless explicitly opted for. Some insurers also do not entertain mechanical or electrical breakdowns. When you wish to compare car insurance, it is similar to comparing insurers. And it is obvious for any comparison to do so with the help of some parameters. The claim settlement ratio (CSR) is one such parameter. This ratio provides indicates how many cases the insurer has settled versus the total number of cases that it had received. You should be looking at an insurer with a higher CSR. The CSR along with other parameters will help you zero down and buy a car insurance which is a must.